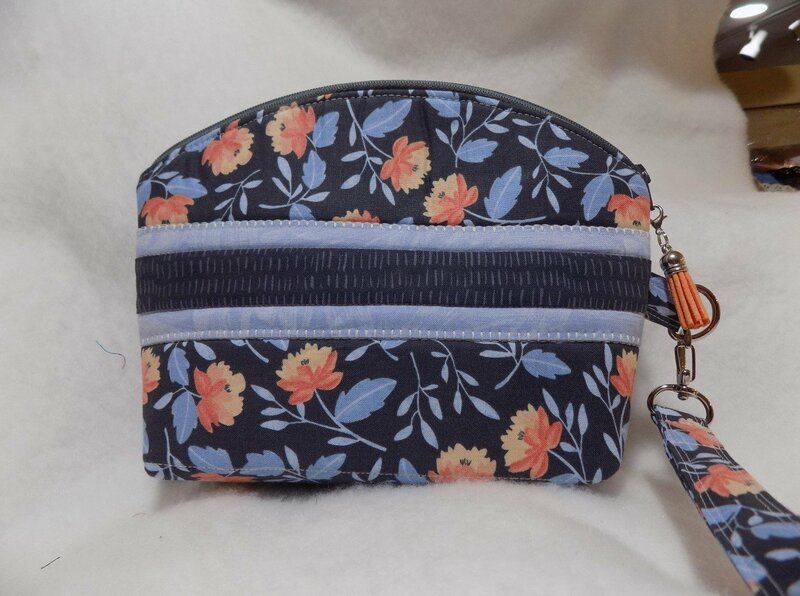 LeeAnn's Bag is a gorgeous little bag that has lots of uses – a cosmetic bag, a clutch, a wristlet, or even a compact little cross-body bag simply by adding a long strap. It’s perfect for traveling “light”. You have a secure back pocket for handy storage and a surprisingly spacious and secure interior main compartment. 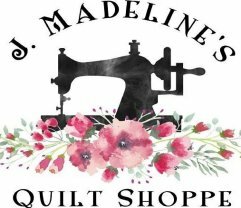 We will supply irons, ironing surface, a chair and table with space for you to place your sewing machine. Cut your template and tape it together following the instructions. Please cut out all pieces prior to class. If you need assistance, please contact me and I will be glad to help you over the phone at 585-305-9660. Materials Included: Price includes instruction. Requirements: Must bring sewing machine in good working Order. If you feel comfortable sewing ? inch seams, you should do fine in this class. Instructor Bio: Chris Jehle I began sewing at 10 with desire and a pattern! From there I took classes wherever I could find them and eventually became a Martha Pullen Certified Beginner Teaching Instructor. While I love to quilt, I began my journey as a 3-dimensional sewer and continue this day teaching and sharing various techniques that I have learnt in constructing purses and applying zippers in purses and handbags. I enjoy teaching beginners through intermediate sewers all kinds of 3-dimensional techniques that can be used in purses as well as wall-hangings, quilts and everyday garment sewing. Come join the fun!